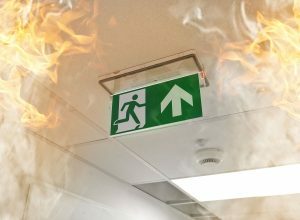 eBrit Fire Protection are one of the largest Intumescent Paint contractors in London and the South East of England. We can help you with all of your Intumescent Paint requirements and have successfully completed contracts large and small on budget, on time and with complete customer satisfaction. Intumescent Paint and Coatings are used in Passive Fire protection installations. The key feature of intumescent paint is that it expands significantly when exposed to high temperatures, such as those found in a fire. As the product expands it becomes much less dense, which makes it act as in insulator that keeps the high temperatures away from structural members or protected openings. 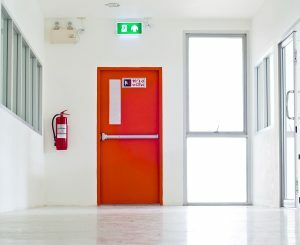 eBrit Fire Protection Ltd provide a number of different Intumescent paint manufactures and we are happy to provide and install all the major manufactures on-site. 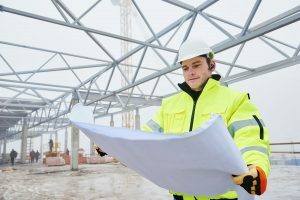 We recommend that you send us a spec of the project and one of our certified and highly experienced project managers will provide a site survey to give you an exact quotation on the work required to be carried out. eBrit Fire Protection Ltd carry out Intumescent paint spraying contracts and refurbishments throughout the London & Home counties.